FANTASTIC INVESTMENT PROPERTY OR OWNER OCCUPIED DUPLEX! Great opportunity - great income! 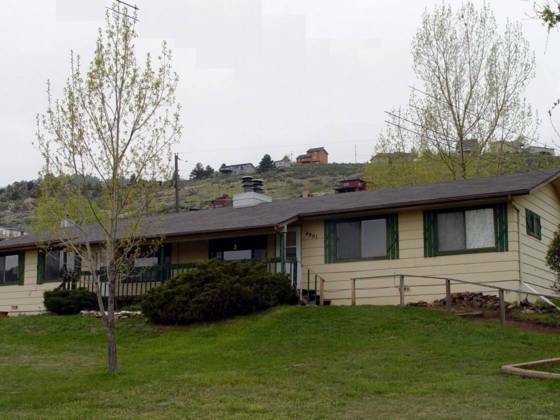 This duplex is located in a desirable foothill location within walking distance to Horsetooth Reservoir. Both sides feature three bedrooms, a full bath with tile floor, kitchen & dining area with tile flooring, and a spacious living room with stone fireplace with raised hearth. Back yard has a concrete patio for each unit.